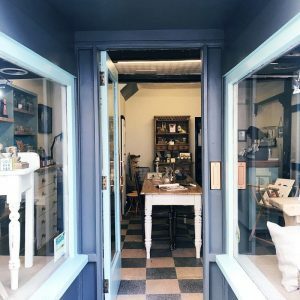 Era of Leek is an Independent, Interiors & Lifestyle Store situated in the traditional market town. Era is a magical shop filled with treasures, if you want something unique as a gift or for your own home then this is the place to go. Era of Leek offers a fantastic range of vintage, rustic, hand-crafted & antique items.